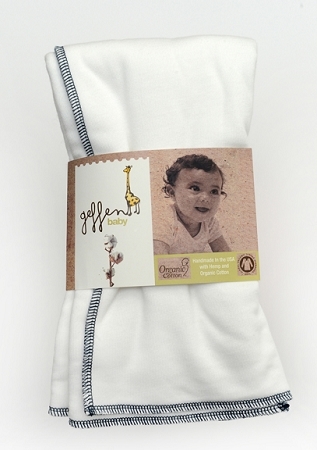 Geffen hemp prefolds are very popular and are available in Jersey fabric like a t shirt or fleece. 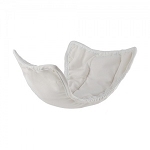 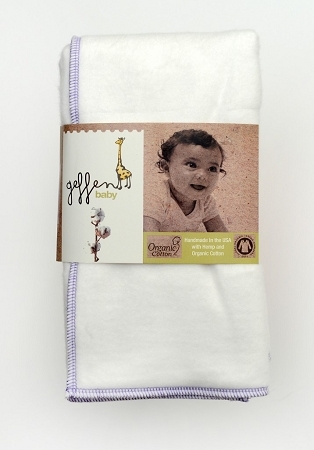 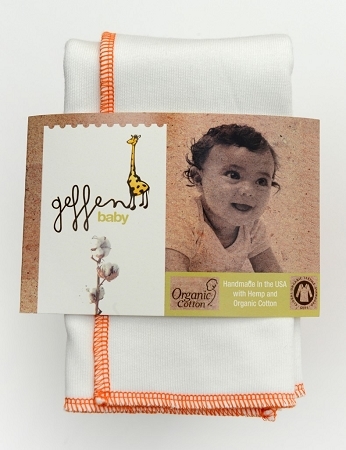 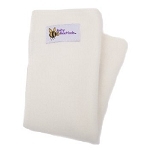 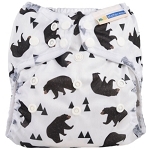 4 layers of ultra soft combed hemp and organic cotton that is gentle against baby's skin and absorbs effectively. 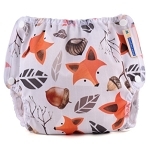 Extra small - orange stitching 0-3 months, size 12 X 13.5"
Small - green trim, 1-6 months 14 X 16"
Medium/large lavender trim 6-12 months +, 16 X18.5"
Extra large - navy trim 18 months plus, 18 X 21.5"
I love these. 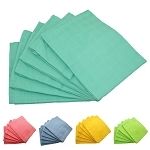 They are really soft and SUPER absorbent. 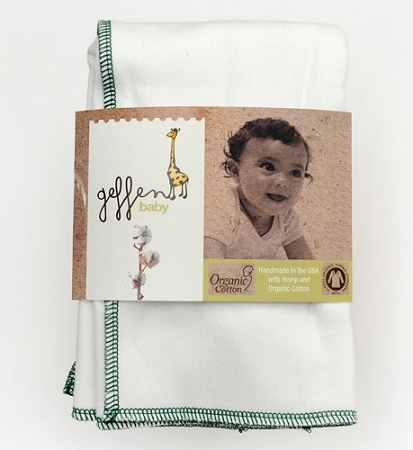 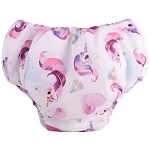 They wash up into a square of four layers of hemp, which makes for an excellent "long stretch" nappy for overnight, long car rides or other occasions when you want to cut down on changing frequency. 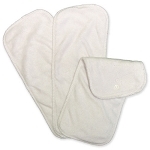 The only downside to these is that hemp holds on to moisture very stubbornly. 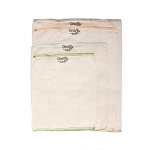 Even after gently tumble drying they were damp and took another 24 hours to air dry completely in a dry environment.